Scavenger hunts have always been a fun way to interact with others and support camaraderie, but we’ve moved past the limitations of pen and paper. Eventzee takes scavenger hunts to a whole new level by supporting worldwide events and new ways to interact with players. While Eventzee makes it easy to host your own scavenger hunt, it’s up to YOU to make it memorable. So if you’re considering putting on your own, here’s a few tips to get you started. The goal of most scavenger hunts is to drive traffic to specific areas and get players to explore. While this holds true with Eventzee we also encourage our clients to use our tools educationally. QR Code hidden messages are perfect for driving traffic to specific areas and sharing information, history and more about the area the code is hidden in. Perfect for historical tours, campus explorations and more! Hidden Message tours are perfect for sharing information about the history of a city. 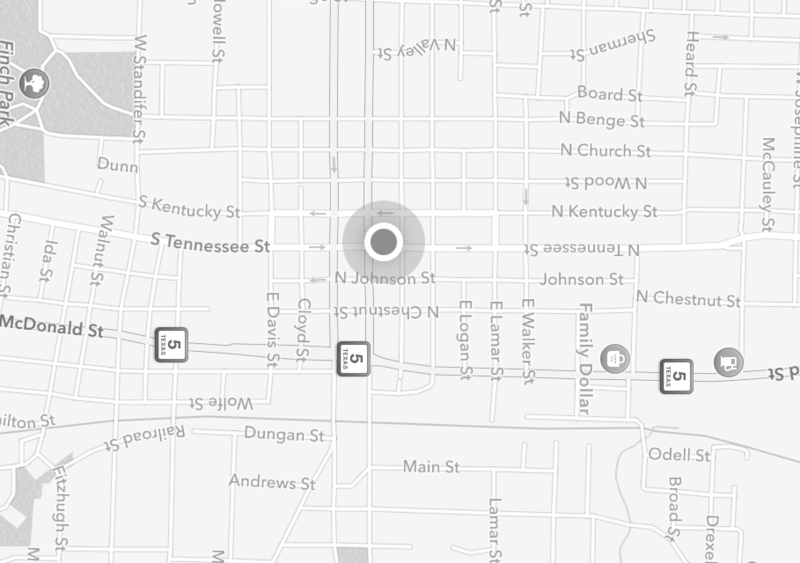 Whether you post codes that link to the history of specific buildings in a historic downtown area, or you even about the business itself, Eventzee is perfect. These particular hunts are ideal for ongoing tours that people can join at any time and use to explore specific areas of their town or city. Hidden Messages can also include links to outside information like youtube videos, photos, contact forms, etc. Link to a video to have a virtual tour guide on hand at all times! Link to an image of a special discount code to bring business for shops and restaurants! Perfect for coalitions of small businesses to join together in a unique marketing experience. Want to get really creative? Use the hidden messages as descriptions for clue locations to make scavenger hunts more difficult and inspire critical thinking. Essentially label all your clues as Clue 1, Clue, Clue 2, Clue 3, etc. and only reveal clue locations upon finding and scanning the next code. Once they find the current code the message attached to it would be how players find the next clue. Make them really work for it! Setting up Hidden Message clues is easy. You’ll add QR Code clues like normal, but remember that your Clue Title and Description will lead the players to the hidden code. From there you’ll need to click the gear icon to enter the individual clue’s settings. Then simply click on the “Message” section and type in your block of text. Remember, your event is what you make it, but Eventzee is here to make it as easy on you as possible. Take your event to the next level with our new Hidden Message feature! Now that you have some ideas about how to start your Eventzee scavenger hunt, go out and make it happen! 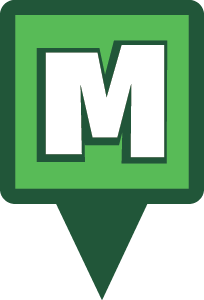 If you’re interested in hosting an Eventzee event, sponsoring an official Eventzee photo hunt or just curious about what we can do, contact us at eventzee@munzee.com. This entry was posted in Announcements, Hunt Tips, Hunt Types and tagged clues, competition, conferences, corporate training, dallas, dfw, downtown, event, Eventzee, free, free hunt, hunt, hunts, kickoff event, north dallas, photo, photography, scavenger hunt, weekly hunt on April 28, 2016 by eventzee.